If you ain't talking primaries, we don't wanna talk (we'll call you back). Talking primaries again, we know you love it! Hear what democrats are facing, and how women are faring in primary elections this year. 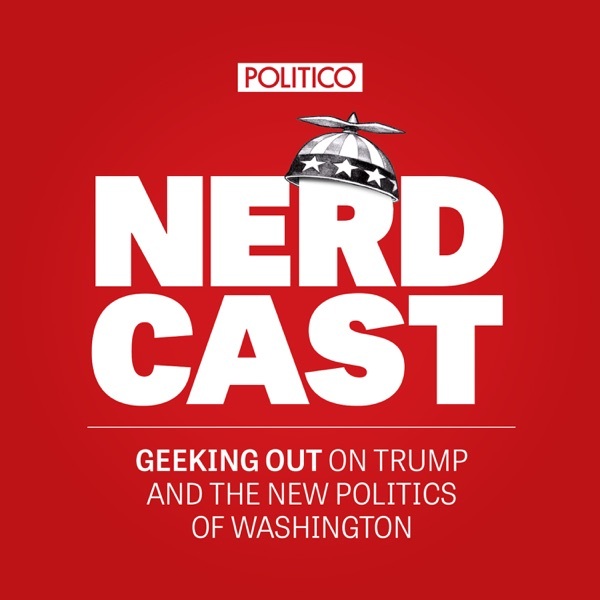 Then, get a look inside the Mueller investigation with POLITICO reporter Josh Gerstein.